Recent graduate wanting to keep up on your newly acquired clinical skills? Looking to volunteer your technical skills in new settings? Check out several ways to volunteer in your community!  Faith Community Nursing/Health Ministries NW -Learn more about becoming a parish nurse for your home church. State Emergency Registry of Volunteers in Oregon (SERV-OR) -Register to volunteer your services during emergencies with significant health impacts.